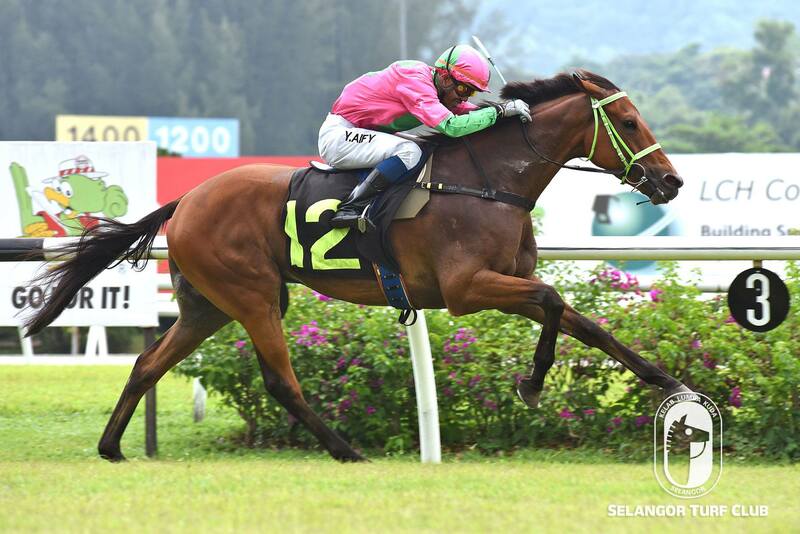 Confidence stable’s Conflight, should make amends in a Class 3 event over 1200m in Race 6 at Selangor Turf Club today. The Richard Lines’s trained six-year-old by Host with Jockey Oscar Chavez astride finished a very game second to Hatta in a Class 3 event over 1200m last month at this course. Once again, Chavez has been elected to ride Conflight and the combination looks like the best bet of the day. Trainer Mohd Sukri’s newcomer, Sounds Approving should make a winning debut in a Class 4 (A) event over 1400m in Race 8. 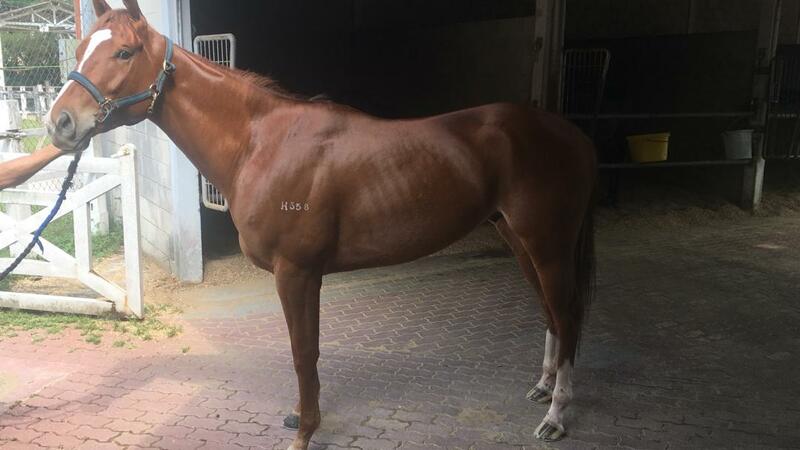 The six-year-old Irish gelding by Approve was a very impressive trial winner last Tuesday crossing the finish line very well. Jockey Y Aify takes the ride on Sounds Approving and is worth a wager. Trainer SY Lim’s Thai Baht should hold a better chance this time out to win in Class 5 (A) event over 1200m in Race 2. Last outing, the-five-year-old by Famous Roman with Jockey SU Lim on board finished sixth to Sand Bank last month at this course. Jockey M Ganeesh has been selected to ride Thai Baht and should be a different proposition this time out.